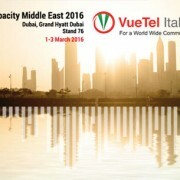 After an initial infographic dedicated to the global highlights of Cisco’s Visual Networking Index, VuBlog offers a second selection of data, this time focused on Africa and the Middle East, key areas for the telecommunications industry and the business of VueTel Italia. From now until 2020 the technological gap that separates these countries from the rest of the world will decrease, thanks to above-average growth rates. 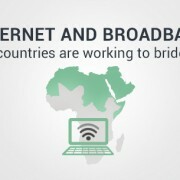 The improvement will come about as a result of the spread of the Internet among these populations, as well as the speed and volume of connections.